I strive to provide the optimal care and experience for all my patients in a positive and supportive environment. Bethany Wheeling is a Clinical Oncology Dietitian at Cancer Treatment Centers of America® (CTCA). At the hospital in Atlanta, Georgia, Wheeling helps cancer patients address nutritional deficiencies in inpatient and outpatient settings. “Through proper nutrition, I am able to help patients manage the side effects of treatment and keep their strength up, so they can complete treatments on time,” says Wheeling. Wheeling joined CTCA® in April of 2018. Wheeling received a Bachelor of Science degree in dietetics and nutrition from the University of Georgia in Athens, Georgia. She then completed a Master of Science degree in nutrition from Georgia State University in Atlanta, Georgia. Prior to coming to CTCA, Wheeling gained experience in a variety of health care settings. 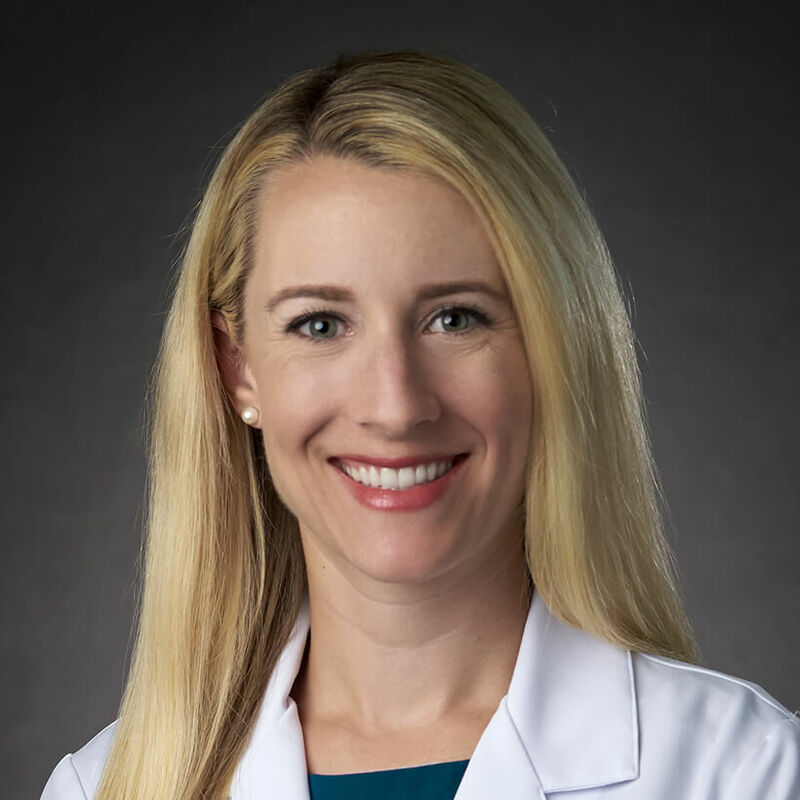 She is a member of several professional organizations, including the Georgia Academy of Nutrition & Dietetics, the Academy of Nutrition & Dietetics and the Greater Atlanta Dietetic Association. Wheeling is married with twin daughters. She enjoys traveling, running, cycling, snowboarding and trying new foods.